New techniques in prefabrication and direct-from-design manufacturing promise to dramatically change the practice of architecture. The industry is already feeling the impact of pre-fab. This course will help you stay ahead of the sea change. Course learners will be able to identify key skills needed to influence change by being exposed to several different applications of pop-up architecture and how it is changing the way we think about design and building structures. Course learners will discover some of the differences between traditional design / construction processes and pre-fabrication enabling them to apply these concepts to their own practices with new building design ideas. Course Learners will be able to identify key skills needed to influence change by addressing some of the techniques used in digital fabrication. Learners will be exposed to numerous methods of how digital fabrication tools are being used in pre-fab and modular construction to increase efficiency and improve quality. Course Learners will have a better understanding of the principles of logistics and the potential for integration with pop-up architecture and prefabrication to change the practice of architecture, construction and the built environment. 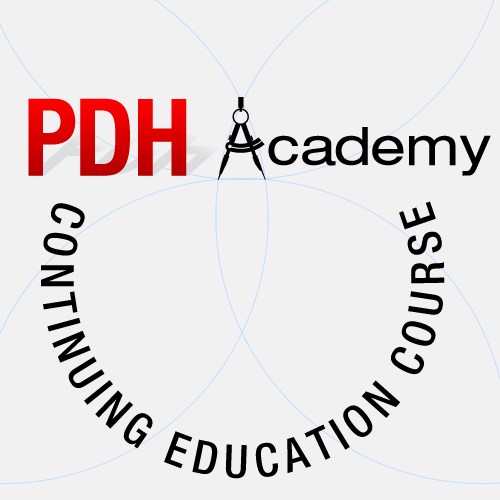 © 2019 PDH Academy. All Rights Reserved.